Presenting this Tall Architect Lamp a fantastic lighting option for your home. The Tall Architect Lamp is a stunning representation of the quality we strive to bring you with all our products. 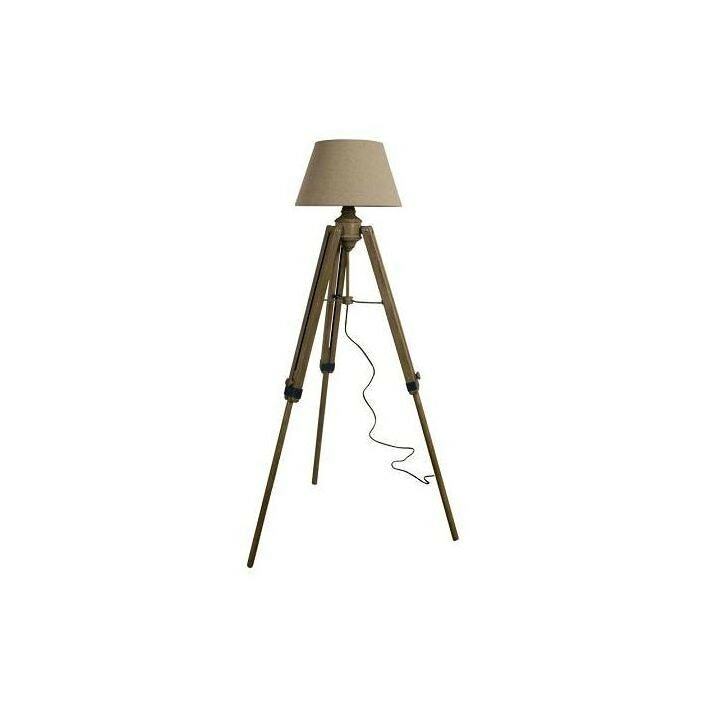 The Tall Architect Lamp is certainly a must have for your home.